When fences are used it is usually necessary that they are aligned properly. 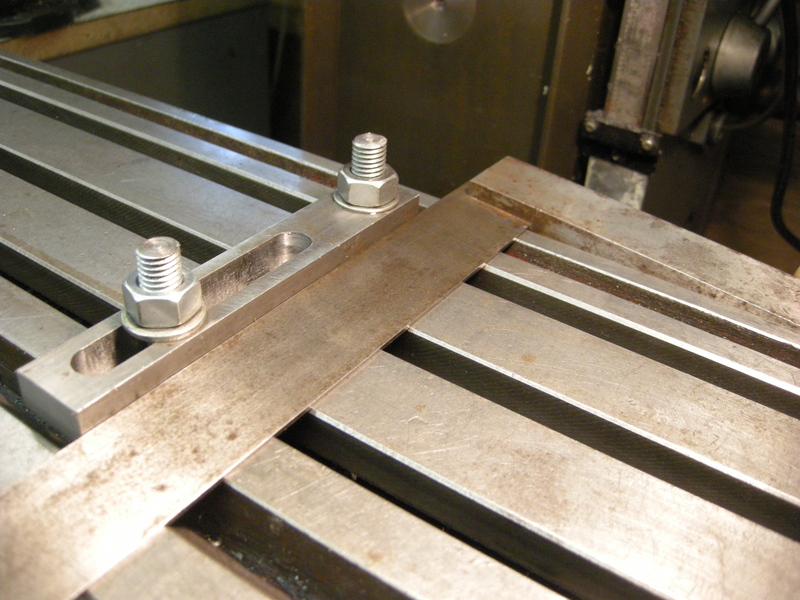 If the milling table can be swivelled then the first step is that the table is square if it is meant to be so. It is possible to set a fence parallel by using two squares. 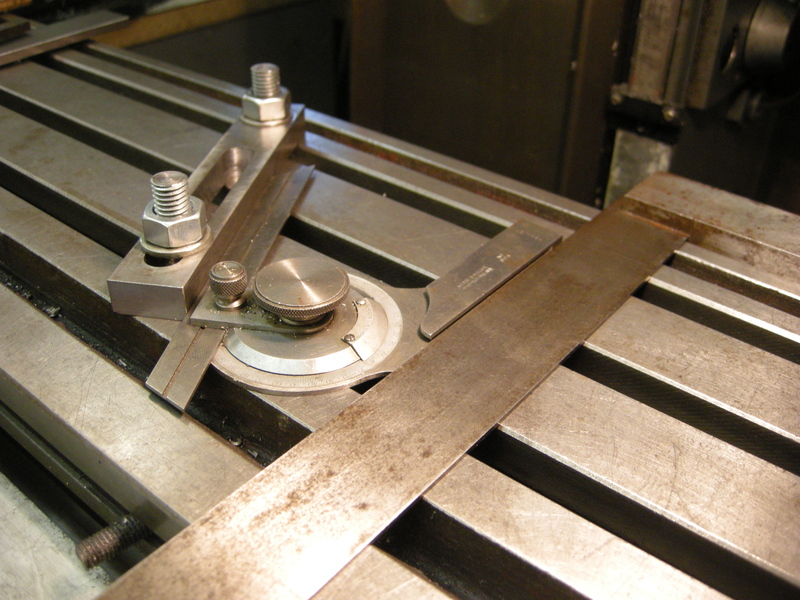 This is made much easier by using the square clamp.